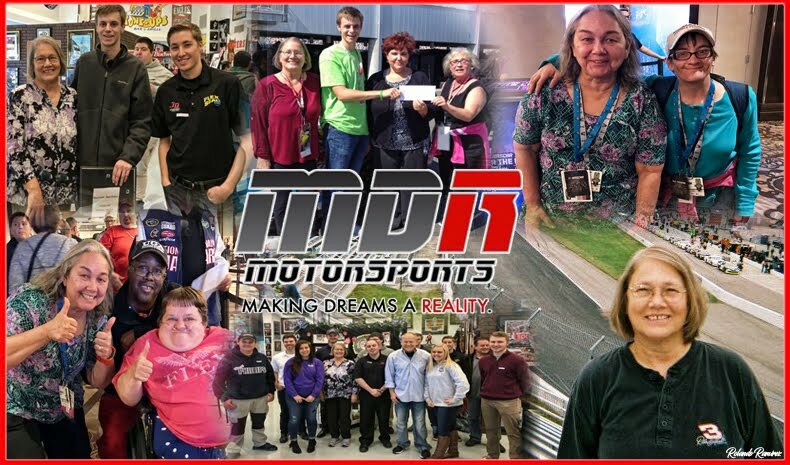 NASCAR Race Mom: Grand Prize Winner of the 2016 CRAFTSMAN Barrett-Jackson Auction Trips Sweepstakes!!!!! 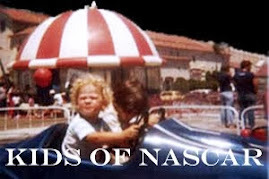 NASCAR Race Mom started 2016 with a great phone call. The nice lady on the other end, Linda explained that I was the grand prize winner of the 2016 CRAFTSMAN Barrett-Jackson Auction Trips Sweepstakes!!!!!. I had won not one; not two; not three; but four wonderful trips to enjoy Barrett Jackson Auctions to be held in different states!!! The contest ended on December 27th 2015 and I remember entering daily. In order to enter, you had to be a member of the Craftsman Club. The first auction trip is to Scottsdale, Arizona (between January 29 and 31, 2016); the second auction trip is in Palm Beach, Florida (between April 8 and 10, 2016); the third auction trip is in Las Vegas, Nevada (between September 24 and 26, 2016) and there will be one more city and date, which is to be determined. Hubby and I are hoping that the fourth trip will be the Connecticut event in June!!! 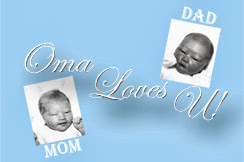 I love entering contest and has won a few wonderful prizes. However, this sweepstakes for four trips is one of the best wins. 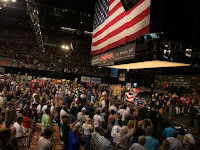 Barrett-Jackson is known as “The World's Greatest Collector Car Auctions.” They specializing in providing products and services to collector car owners, astute collectors and automotive enthusiasts worldwide. 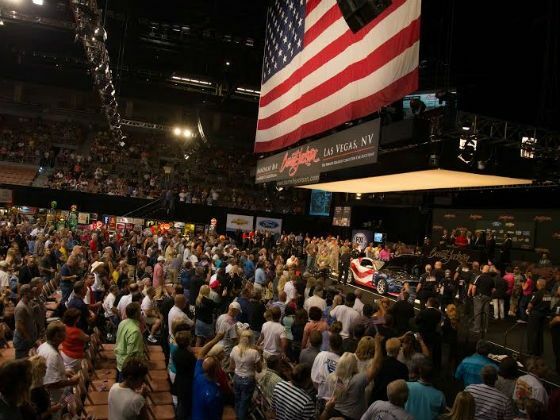 In fact, in 2010 Barrett-Jackson was named one of the top 100 “World’s Most Ethical Companies” by Ethisphere Magazine. 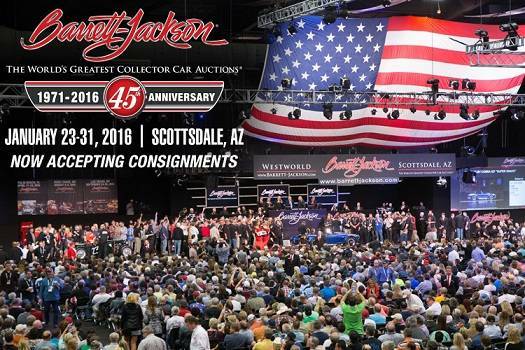 We have never attended a Barrett-Jackson auction but have heard that they are very exciting and filled with automotive activates. We cannot wait to attend the 45th Annual Scottsdale Auction at Westworld of Scottsdale in Scottsdale, Arizona at the end of the month. You can bet that I will be blogging about our wonderful adventure(s).